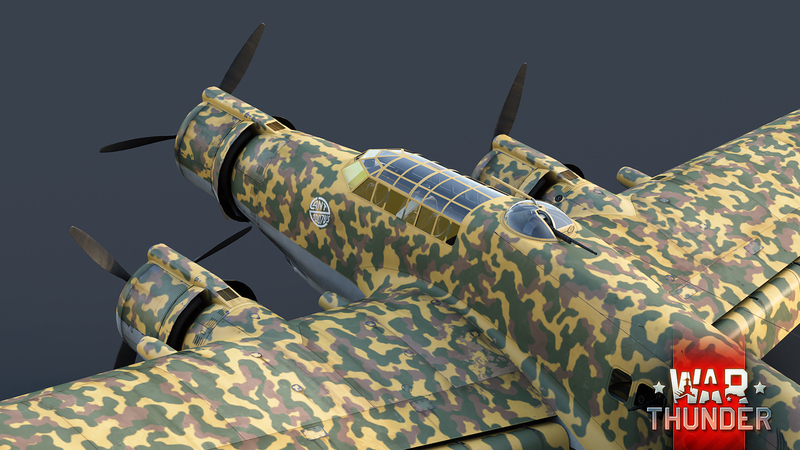 The CANT Z.1007bis Alcione is an Italian medium bomber that was used during the Second World War. Built using the Italians’ favoured three-engine design, this aircraft slightly resembles the well-known SM.79 Sparviero, although the Alcione surpasses it across a range of flight characteristics. 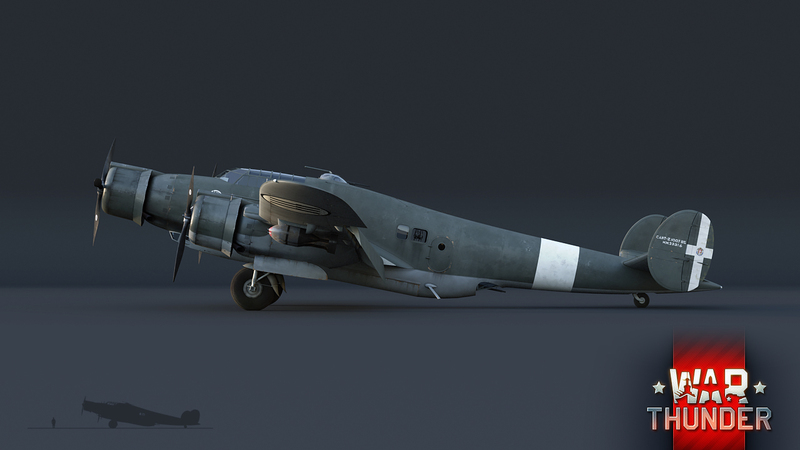 The CRDA CANT Z.1007 Alcione is an Italian medium bomber that saw limited use up to the middle of the Second World War. Like its much more famous rival, the SM.79 Sparviero, (“sparrowhawk”), the Z.1007 Alcione (“kingfisher”) was based on a three-engine design. Work on the aircraft began in 1935, but the engineers only needed two years before the new prototype emerged from their workshops. After the release of a small pre-production batch of Z.1007s, significant modifications were made to the aircraft’s design, including installing new, more powerful engines. The new and improved bomber was put into service in 1939, receiving the designation Z.1007bis, and was the most widely produced model of this line. In 1941, the Z.1007bis was released with a twin tail, and it was known as the later series Z.1007bis. The final combat model entered into service in 1943 – the Z.1007ter received an upgraded defensive turret and more powerful engines. Up until the middle of the war, a total of 561 units were produced of the Z.1007 Alcione bomber. 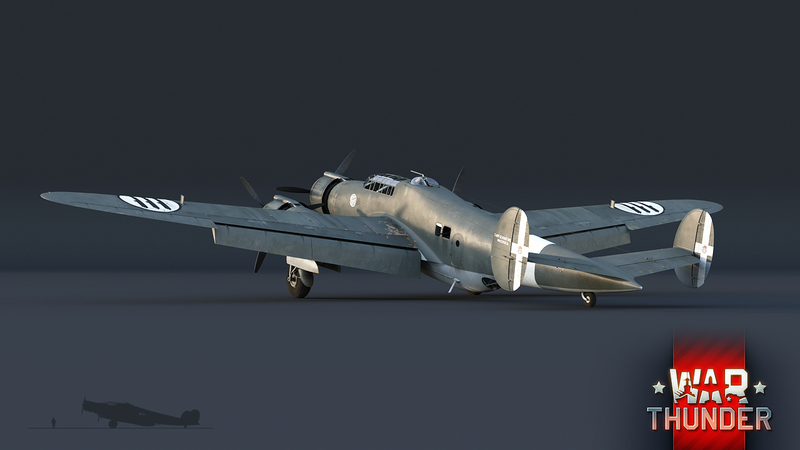 The CANT Z.1007 Alcione was first deployed in the autumn of 1939, when the 174th Reconnaissance Squadron gathered tactical information and carried out diversionary maneuvers off the coast of Britain. The aircraft’s first real combat flight was on November 2, 1940, when a group of ten Z.1007s carried out a planned bombing raid on the Greek city of Ioannina. Subsequent uses of the Kingfishers in assaults on Greek cities are notable for the loss of numerous bombers attributed to the frenzied resistance put up by the Greek pilots. In 1941–1942, the Z.1007, along with the SM.79, were used in assaults during the Siege of Malta, although this was also a stroke of ill luck for both. The island was defended by the brand new British Spitfire Mk.V, which was unstoppable against the outdated Italian aircraft of the pre-war design. After Italy’s partial surrender on September 3, 1943, the surviving Z.1007s were left in the hands of Mussolini’s government and continued to be used until 1944 despite their grievously worn-out state, but they were soon consigned to the scrapheap. Several of the later Z.1007s were used in the Croatian Air Force, given to them by the Germans as training aircraft, but these too were written off in 1945. The Italian CRDA CANT Z.1007 Alcione did not play a significant role in the Second World War, mostly due to the small number of units produced in comparison with the successful SM.79 Sparviero. The Kingfisher never escaped from the shadow of the Sparrowhawk. Despite this, if compared by flight characteristics, the Z.1007 equaled and even surpassed the SM.79 in some respects, and so rightly deserves a place in the skies of War Thunder. 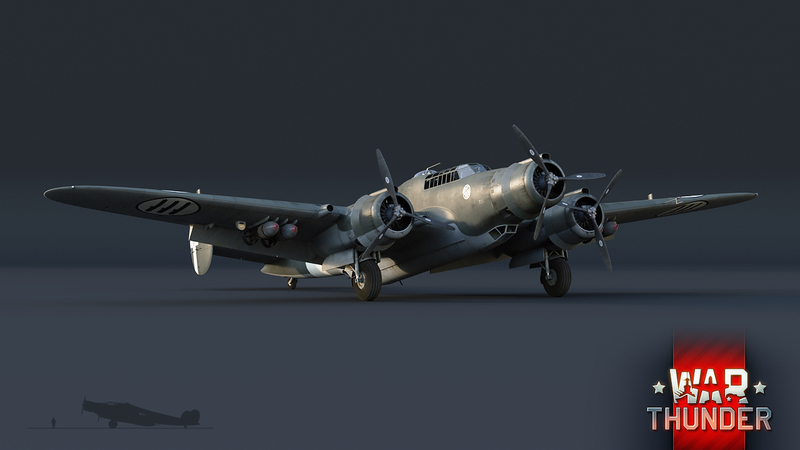 In the game, this bomber will be praised by players for its combat survivability (three engines are much better than two) and its solid defensive armament comprising four machine guns: a large-calibre Scotti-Isotta-Fraschini M1933 mounted on the upper rotating turret, and the familiar 12.7 mm Breda-SAFAT located under the fuselage, on the belly of the aircraft. The bomber’s sides are armed with two rifle-calibre machine guns, offering cover against flanking attacks. The Z.1007bis Alcione can carry a 1,200 kg payload of various-caliber bombs, so even the most exacting player will be able to load the aircraft to their liking. In terms of flight characteristics, the Z.1007bis bomber somewhat transcends the well-known SM.79 Sparviero, both in speed and maneuverability, so it is sure to be a popular vehicle. The Z.1007 will be added to the game in several variants. These will be the early Z.1007 and the Z.1007bis of the later production series with the twin-tail assembly. Both aircraft will take their place in the starting ranks of the Italian aviation tech tree in War Thunder update 1.69 Regia Aeronautica. Keep an eye on our news to find out what other new additions our developer team has in store. B4B3Hunter1324, This is the greatest moment in war thunder history. can we expect rework on 12.7 mm bredas ? Stona_WT, wait. yea. your right. I meant to say that Birds of Prey was a smaller project that was made by Gaijin that led up to the creation of war thunder. Is that correct? Nice! Glad to see multiple variants too! I know I may be asking a good bit here - but can we have an approximate number of the amount of planes that will be available to testers on release? Great work guys. The least would be... 5*6 so. at least 30 planes. 6 because thats the amount of planes you need to move on to the next tier and 5 because 5 tiers. now that the Italian tree is coming soon(tm), is a mixed smaller nation tree on the drawing board? They were talking about possibly the Swiss, Czechs or, Sweds possibly after France and Italy. pokenaut7, we dont need 20 tech trees. 6 or 7 will do. its 14 tech trees if you include the tanks. We still have France to get to my dude. I want those Baguette tanks.